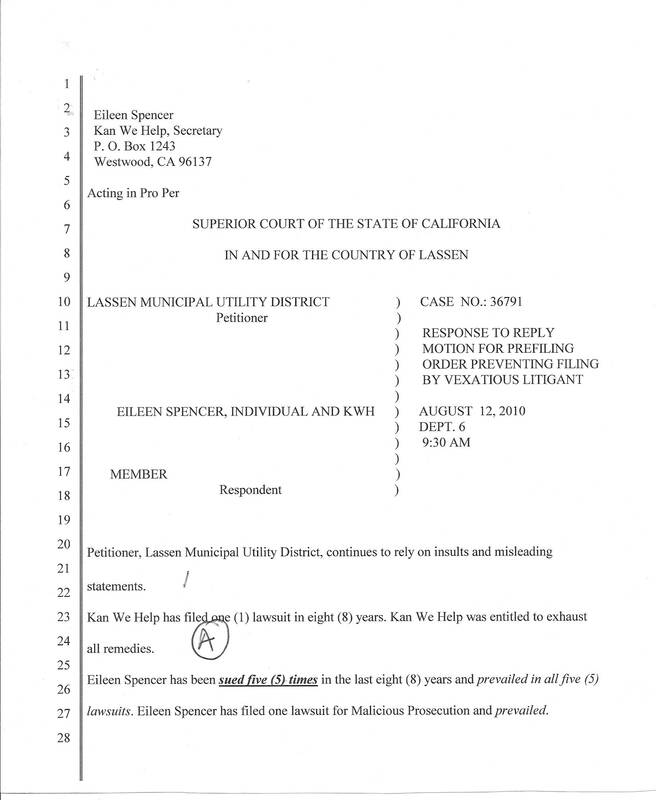 A hearing was held , on August 12, 2010, to hear LMUD's SLAPP motion against Kan We Help. 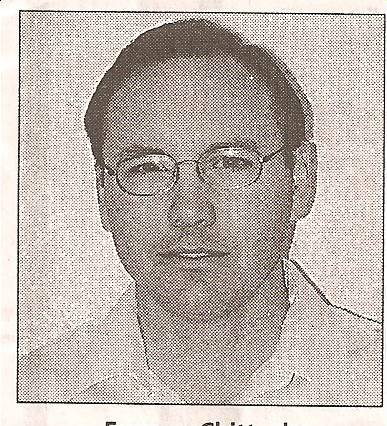 LMUD's attorney, Chittock testified, in court, that he had included 9 motions filed by Kan We Help. Mr. Chittocks exhibits included 1 LMUD submissions, 2 Court rulings and 4 motions by Eileen Spencer relating to her case against Jim Forbes and John Zenith. 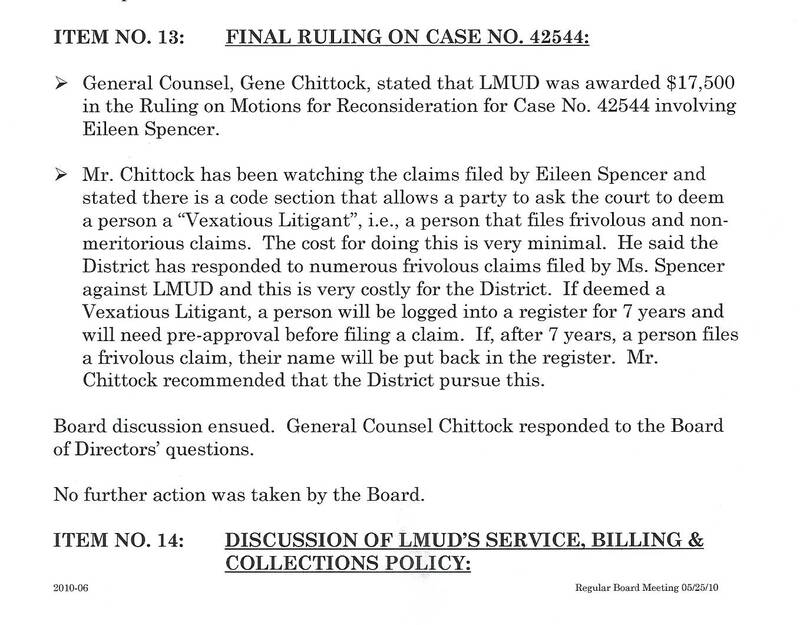 Mr. Chittock told the court that he was approached by the LMUD Board to file this action. 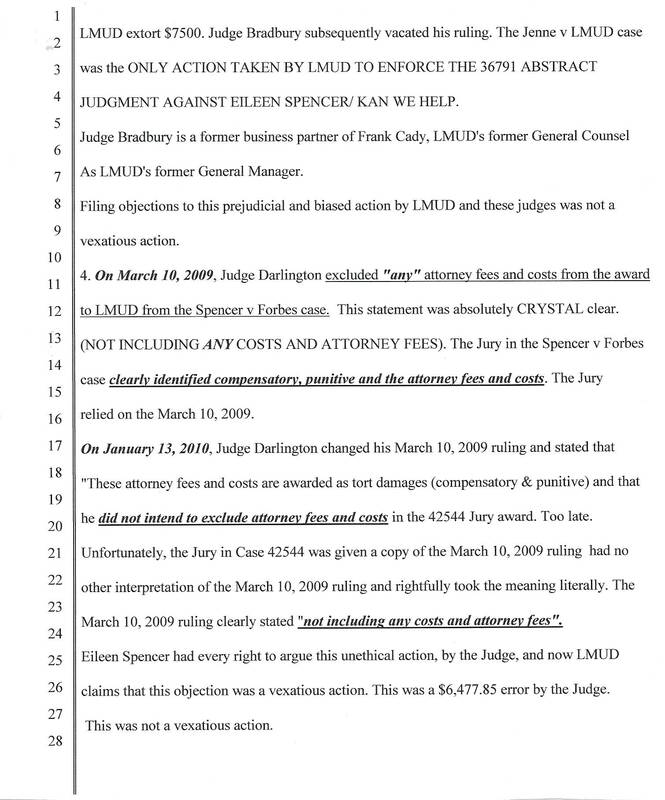 The May 25, 2010 LMUD minutes do not reflect that statement to be true. 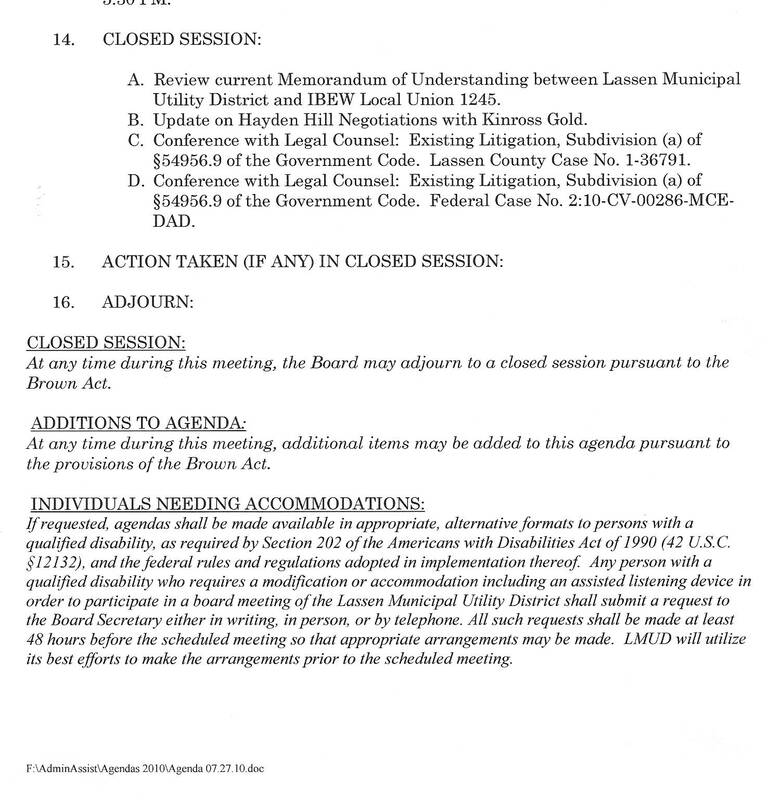 The LMUD Board took no action on this recommendation at their May 25, 2010 meeting. Mr. Chittock pathetically and shamefully portrayed LMUD as a poor abused public utility to the court. 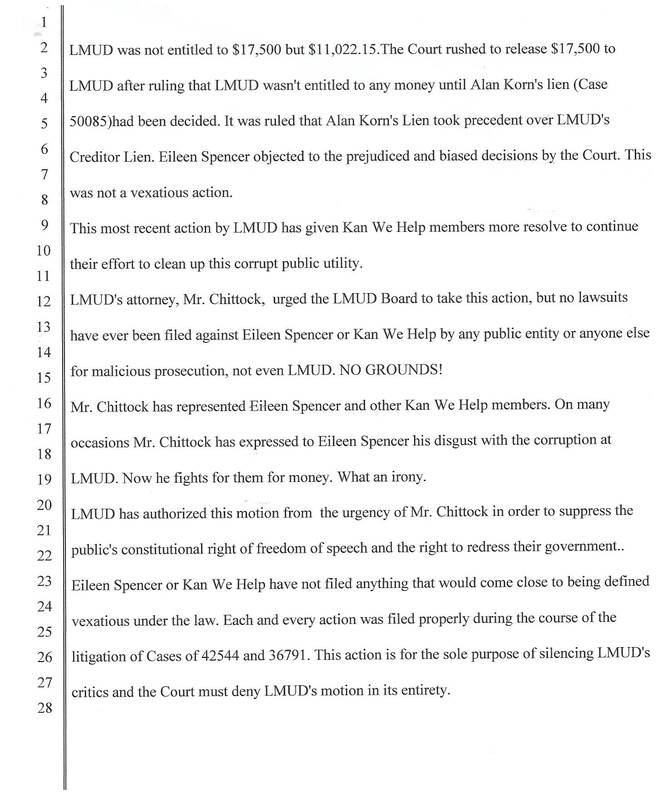 Mr. Chittock gave the LMUD Board false information about Kan We Help's activity. 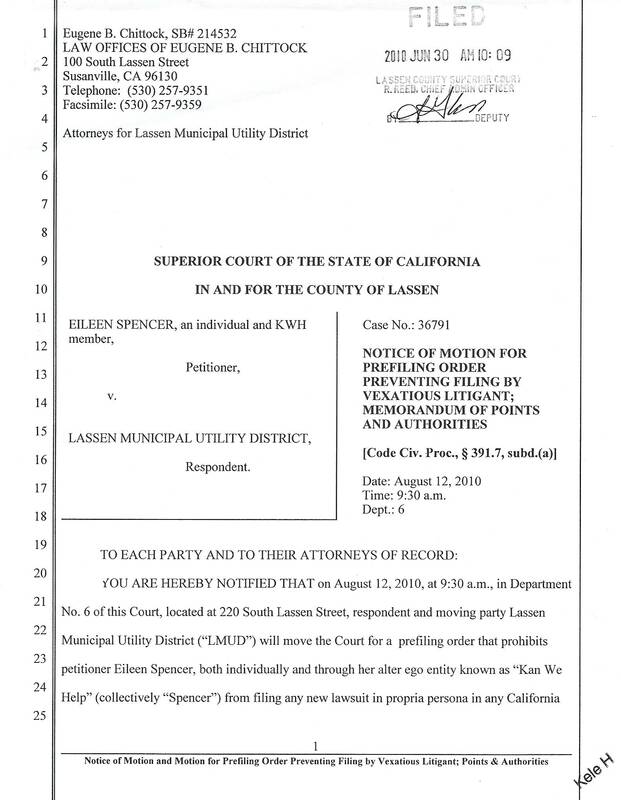 Kan We Help has filed one lawsuit to obtain the bogus "Arrowrock" documents. 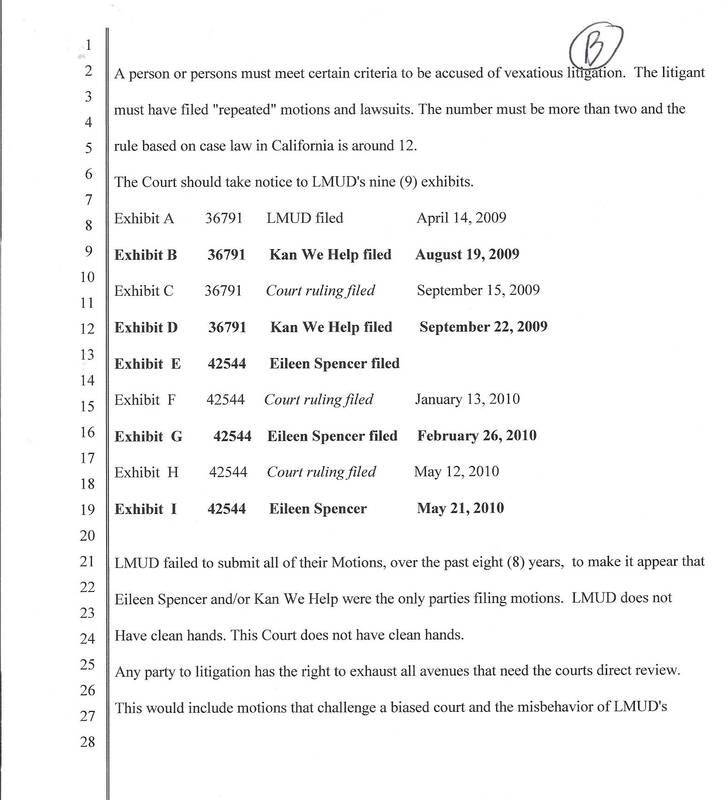 LMUD has filed more motions during the last eight (8) years in regards to this lawsuit than Kan We Help and yet Mr. Chittock presents a report to the LMUD Board based on untrue statements. 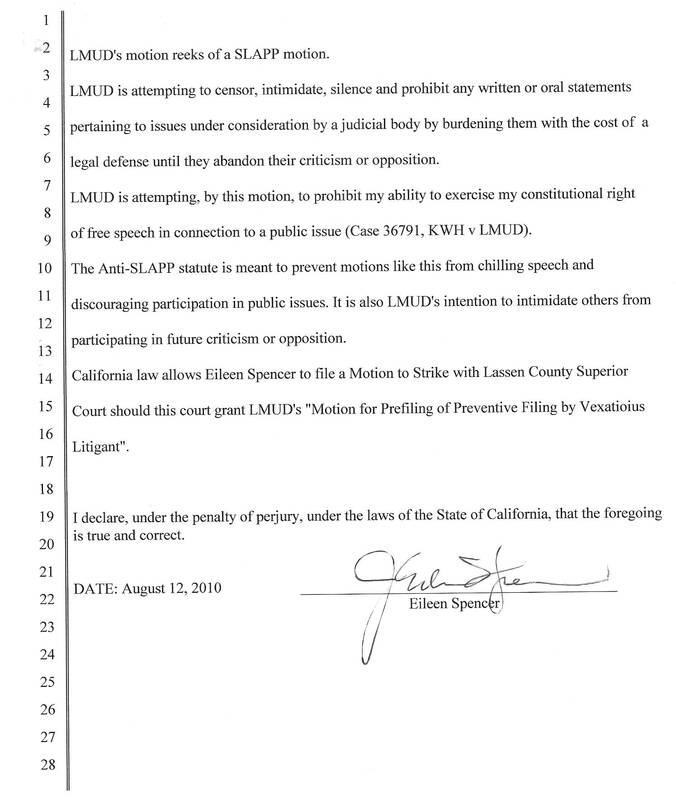 Kan We Help filed an opposition to LMUD's SLAPP action on July 22, 2010. 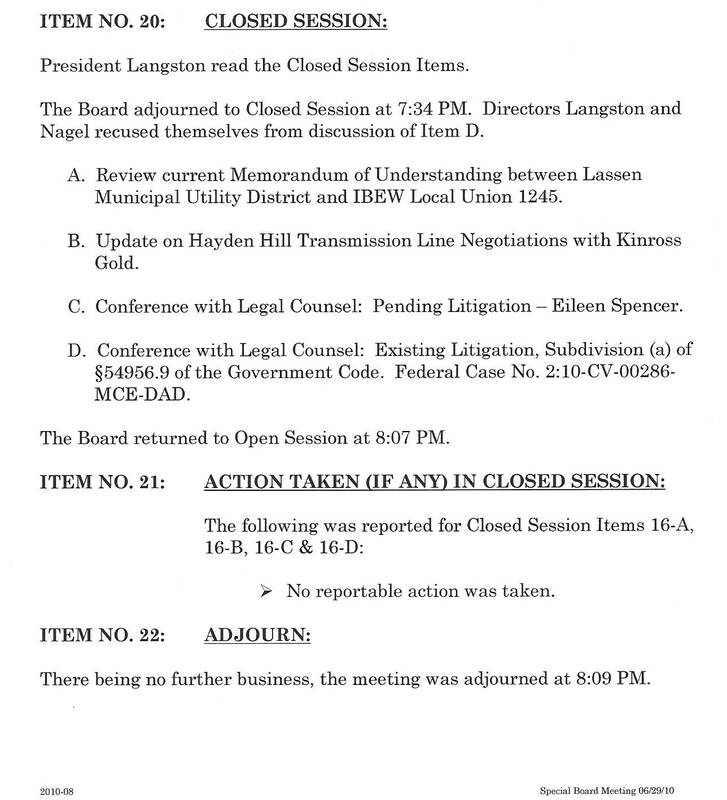 Did any of the LMUD Board receive a copy of Kan We Help's Opposition to the latest LMUD action?